Secure Pacific understands the unique challenges of safeguarding a restaurant and the people, equipment, and food in it. We design security systems to do this with excellence. Savor the advantages that come with our “Peace of Mind” guarantee. It covers emergency service, satisfaction, equipment & labor, false alarm fines, and performance. Read our customer testimonials to see why we’re a trusted provider of restaurant security solutions throughout the Pacific Northwest, with locations in Everett, Seattle, Tacoma, Spokane, Portland, and Boise. Download PDF on What Does Verified Security Mean for your Business? Video surveillance systems that help deter theft, damage or destruction of property, and discourages vandalism. Benefit from the false alarm prevention power of our Verisafe® verified intrusion detection systems. Panic buttons that are strategically placed in the restaurant in higher risk areas like the register or the offices. Custom designed alarm monitoring systems that take into account the unique layout of your restaurant. Fast-response fire alarm systems that can save lives and minimize losses in the event of a smoke or fire emergency. Successful restaurateurs recognize the value in creating a secure environment for their employees and their business. 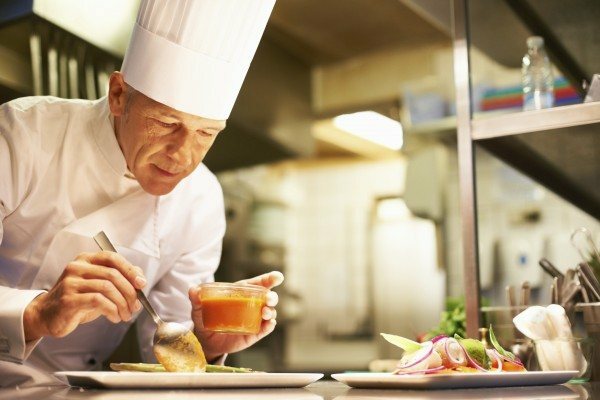 The Secure Pacific experts understand that managing restaurant security requires that special attention be given to kitchens, refrigeration, storage, and dining rooms. Losing a freezer full of food due to equipment failure can cost you thousands. Secure Pacific has environment and temperature monitoring devices to detect rising temperatures and protect you from such a wasteful expense. Watch the video verification footage that led to the arrest of two burglars at a pub in Everett.